This training netball has an advanced ‘Hi Tech’ bladder and is 100% traditionally hand stitched. 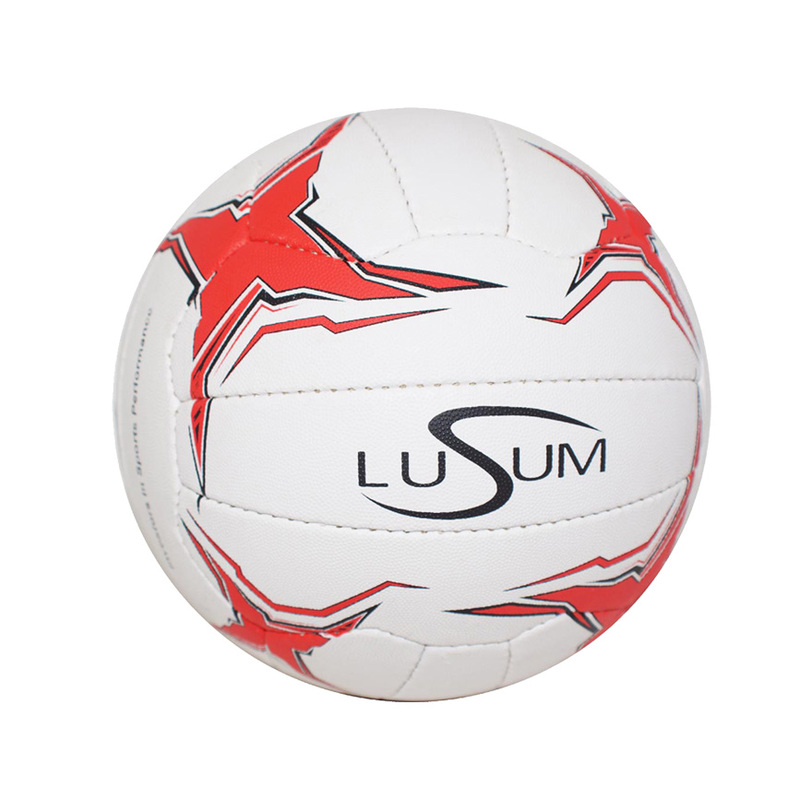 The ball is available in size 4 and 5 and is suitable for use in clubs and in school netball. The colour scheme and design is intended to give the player the best peripheral vision in all light conditions.